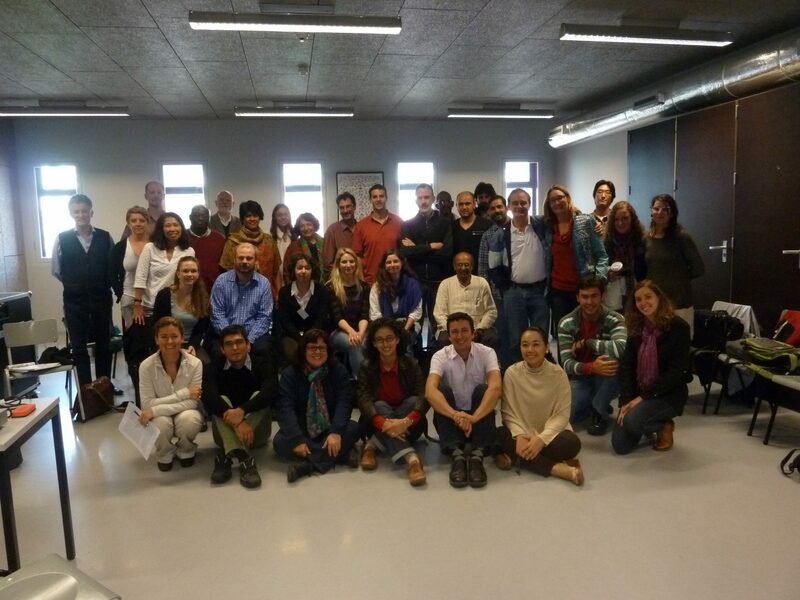 The Too Big To Ignore project organized a WG6 and Europe meeting on June 29th, 2013 in conjunction with the 7th MARE People and the Sea conference “Maritime Futures”, June 26-28, in Amsterdam, The Netherlands. The meeting was divided into two sections: a morning session on WG6 governance framework and WG6 edited book and an afternoon session on Europe hot issues, research priorities and planned activities. The meeting was attended by 29 WG6 book contributors in the morning and 37 TBTI members and non-members in the afternoon. 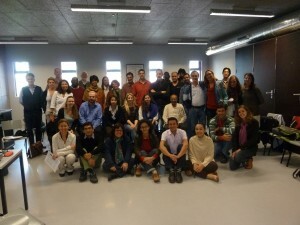 To read more about key points discussed during the two sessions click on TBTI WG6 and Europe Meeting_summary_draft.